Average rating: 4.5/5 from 11 comments. - Comment-on/Rate this shop. 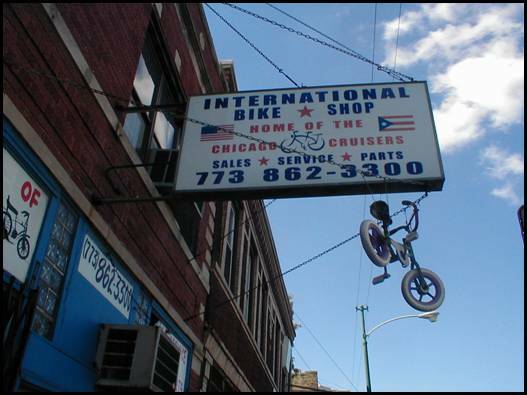 "Home of the Chicago Cruisers"